Great home in Alta Vista! 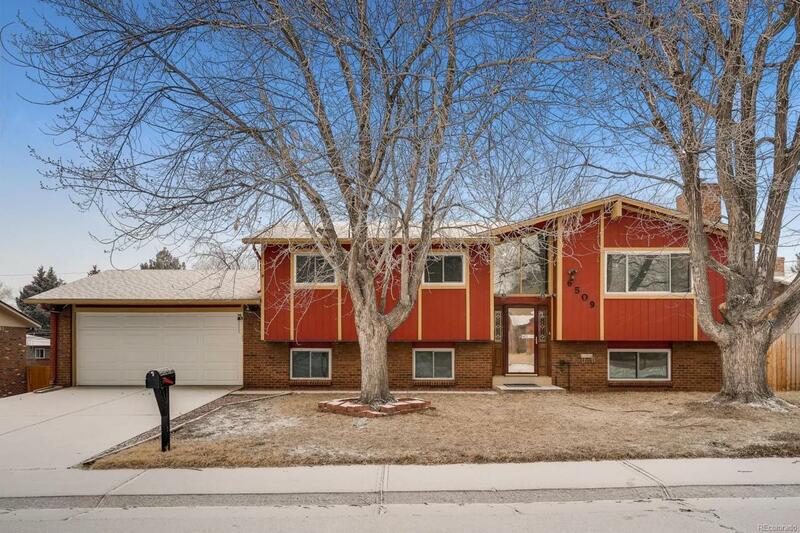 Fresh paint and carpet throughout, just down the way from Olde Town Arvada and around the corner from Independence Park! Bring your boat or RV! Tons of space for parking with oversized 2 car garage and RV/Boat parking on the side. Hurry up and get something in Arvada before the prices get even higher!